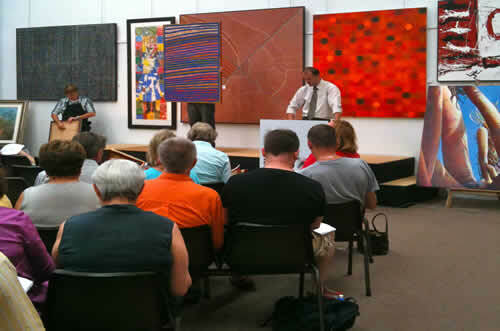 Empire Fine Art is a leading Australian Fine Art Auction House with a strong reputation for quality, experience and outstanding results. We conduct twenty acutions yearly in every Australian Capital City and major regional centre. We specialize in works by Australian and International Artists and and dedicate several auctions yearly to Australian Aboriginal Art. Our buyers premium is among the lowest in Australia. Our works auctioned are unconditionally guraranteed for authenticity.